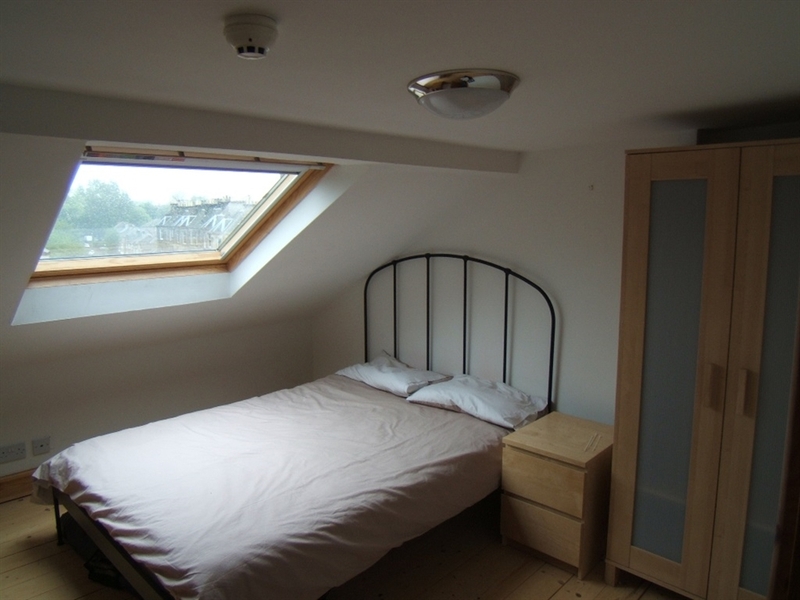 Harrison Gardens 5 Bed Apartment. Please confirm rates for larger groups (over 7) for short stays (less than 4 nights). Taking bookings for Edinburgh Festival 2016. Groups welcome. Minimum 7 days. 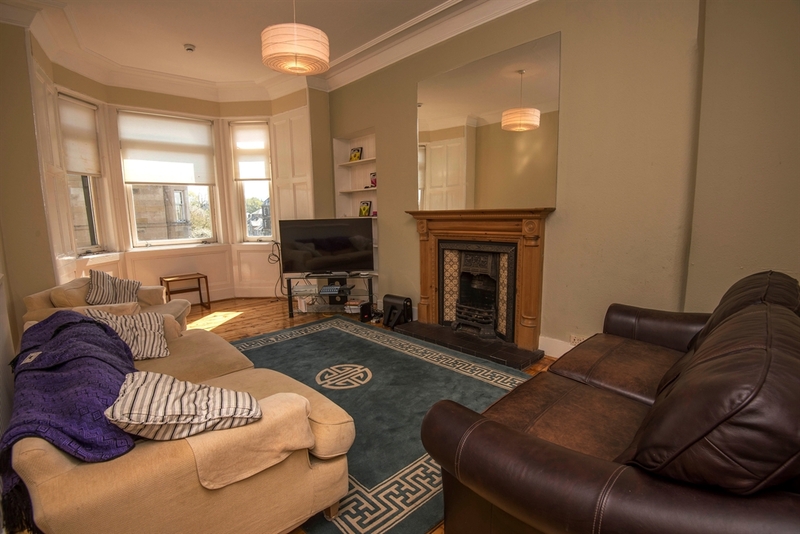 This is a beautiful recently refurbished 5 bedroom apartment overlooking a lovely park, which accesses Edinburgh's famous Union Canal walkway to join the Water of Leith nature and historic walk. This is a perfect family location and parking is free on street. 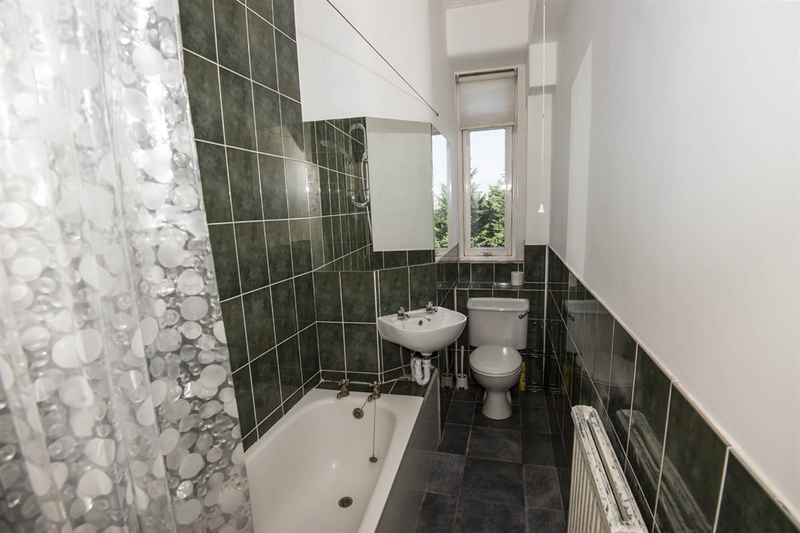 You can walk to the West End and The Meadows, or take one of 6 bus routes, all within a 5 to 8 minute walk of the apartment. 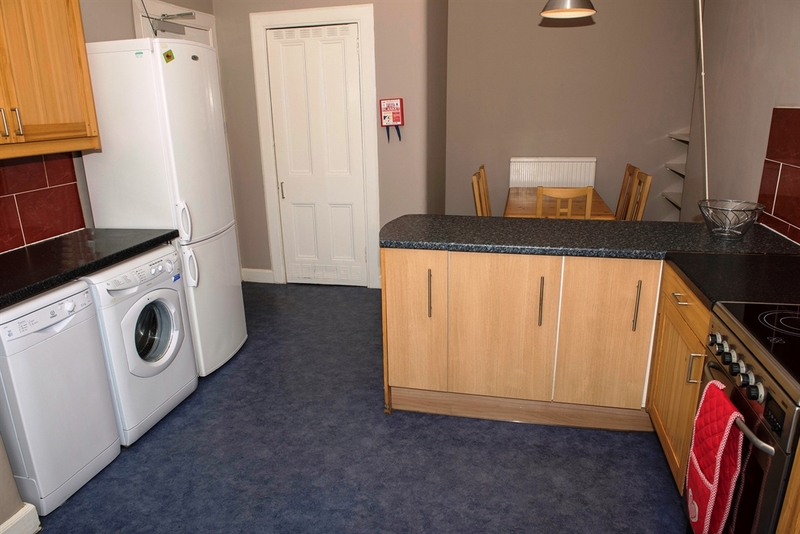 This proved a very popular location for both Families visiting and Festival Performers due to its convenience and size, as well as the quiet nature of the apartment itself. 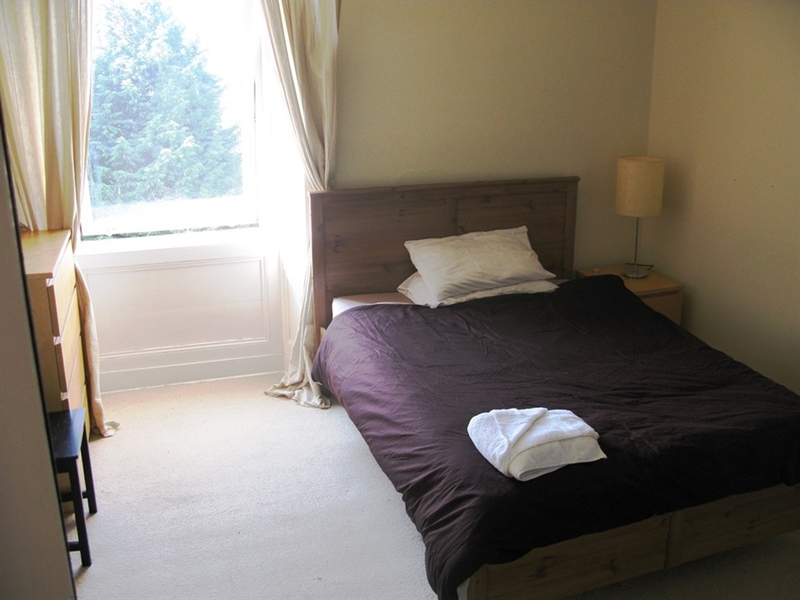 We cater for families and are there unable to offer this apartment to Hen/Stag type groups. Please do get in touch for further information.